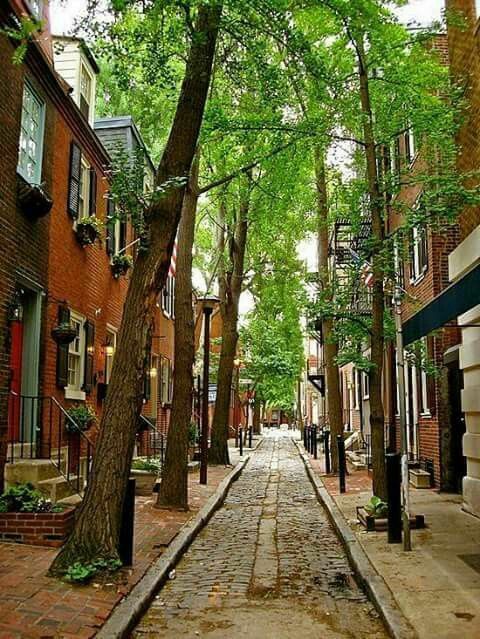 How do the trees in your neighborhood impact your health? 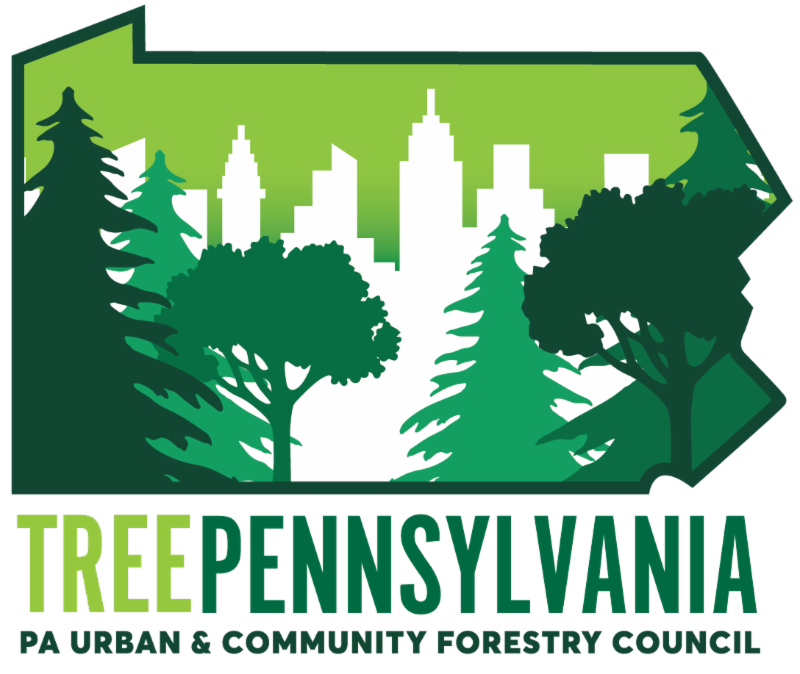 Why is it important to assist Pennsylvania with federal funding for urban and community forestry programs? A 2015 study was able to create a direct link between the number of urban trees and how individuals view their health. Researchers revealed that living on a block with at least 10 trees improves community member's perception of health in ways comparable to an increase in annual personal income of $10,000 or being 7 years younger. Feelings of financial security and overall well being decrease stress levels and provide for stronger communities. TreePennsylvania receives funding from the US Forest Service to assist communities in creating healthier and more sustainable environments. Through administrative support, as well as our continued partnership with Penn State Extension's Urban Forestry program , our group of experts is able to provide ongoing and innovative educational community programs. The current Federal Administration has proposed a significant reduction in the budget for Urban and Community Forestry programs throughout the nation. The anticipated reduction, by up to 50% , would drastically and immediately impact TreePennsylvania's ability to provide vital services to Pennsylvania communities. Please call or write your district’s Congress member ( available here ) to emphasize the value of urban and community forestry and its value to you . Brian Wolyniak currently serves as the Southwest Regional Urban Forester with Penn State University's Extension Urban Forestry program . Brian's expertise includes urban and community forestry, arboriculture, street and park tree inventories, and land use planning and policy. With his vast knowledge, interest in new research, and commitment to communities, Brian is a vital component of TreePennsylvania's ongoing partnership with Penn State Extension's Urban Forestry program. Brian recently assisted the Borough of Hollidaysburg in successfully applying for a 2017 TreeVitalize tree planting grant. The Borough was able to complete the second phase of a neighborhood tree planting campaign with a $4,870.00 grant to plant 35 trees. Thank you to both Brian Wolyniak and the Borough of Hollidaysburg for their ongoing commitment to Pennsylvania's urban & community forests. 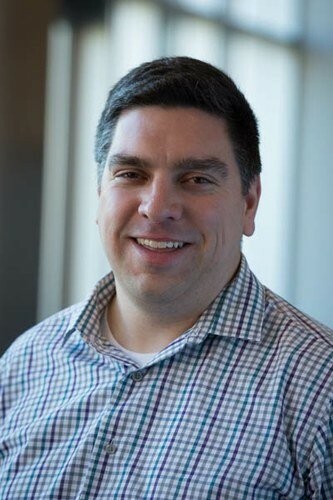 To learn more about Brian, please visit his Penn State Extension faculty profile page .